The Court added that if the Bar Association itself has not even a Constitution or Bye-laws, then a dispute relating to an election to a local bar association which has no statutory character, can be brought in challenge only by a normal civil suit as a matter requiring an adjudication of civil rights of parties under Section 9 of Civil Procedure Code and could not be brought before a Bar Council for resolution. “If parties have themselves submitted to the State Bar Council's benign intervention and they are prepared to abide by the decision, I find no reason to comment about the efficacy or validity of such exercise. Again, if all the Bar Associations pass resolution investing the Bar Council with such a power, it may be valid as a multilateral contract, but not otherwise,” Justice K. Kannan added. The petition was filed at the instance of Mr. Tahir Hussain Ruparya, an Advocate of the Bar Association, Mewat (Nuh), who was declared elected with 118 votes against 120 for the post of a President in the election held on 20.05.2014. A complaint had been made by the respondent, alleging that the petitioner had paid a nomination fee of Rs. 5,500/- to the Returning Officer for the election that was originally scheduled to take place on 24.04.2014. There was bedlam and disorder on that date with members indulging in a free-for-all-fight that resulted postponement of the election. 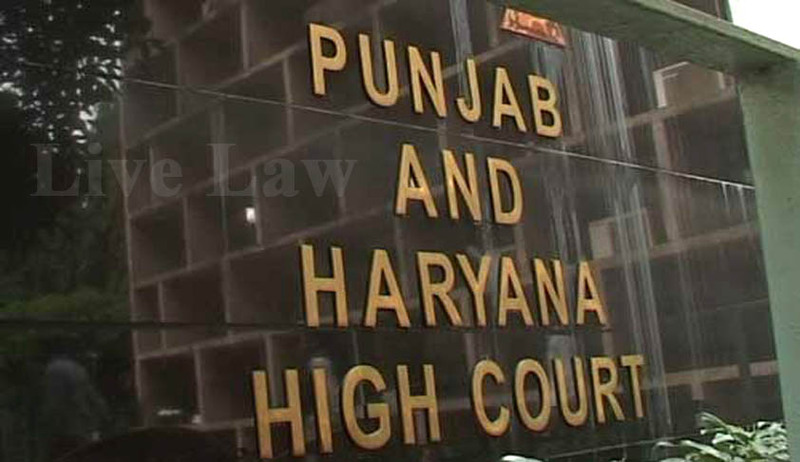 The election was postponed to 20.05.2014 with the concurrence of the Bar Council of Punjab and Haryana. The respondent however complained before the Bar Council of Punjab and Haryana, contending that the election held without naming the respondent also as a contestant for the post, was not valid. The Chairman, who headed the Ad hoc Committee, for deciding the election dispute, directed that a fresh election will be held and a schedule be prepared for conducting election under the supervision of 2 members named in the order. This order dated 04.07.2014 was under challenge in the Writ Petition. The Petitioner had asserted that since there was no election petition filed before the Bar Council and, therefore, the Committee had no jurisdiction to set aside the duly conducted election for the post of President. He further contended that any complaint received for professional misconduct could be processed and considered under Chapter V of the Advocates Act read with Chapter VII of the BCI Rules and a complaint on validity of election itself not forming part any of the misconduct contemplated under the rules could not be the basis for setting aside the election. Consequently, the election which was set aside by the order was incompetent and liable to be set aside. Without commenting on the validity of the second election conducted, the Court set aside the order settling the dispute passed by the Bar Council.